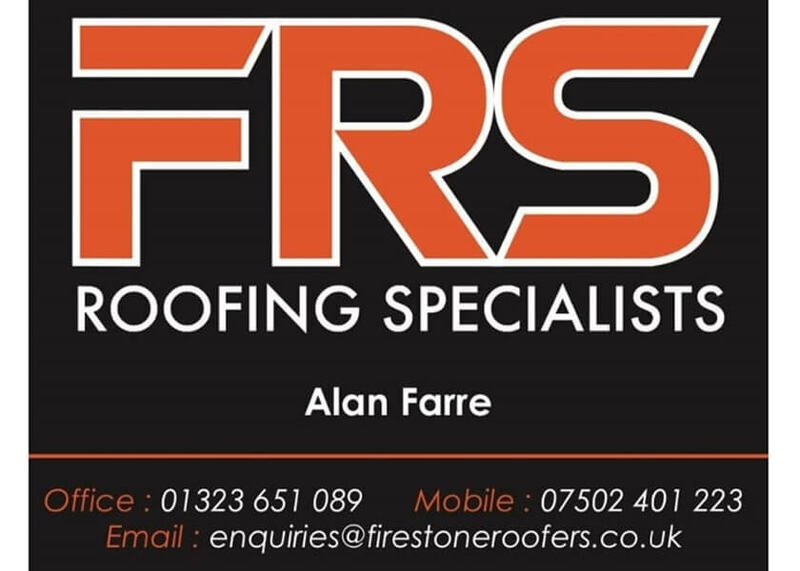 We are firestone Roofing Specialists a friendly family run business with over 30 years experience. Whether you require a simple gutter repair or a complete new roof you can be assured of a courteous and polite service from your initial enquiry through to completion of works. Our personal consultation and quotation services are completely free of charge. We dont expect you to book on the day we quote, we are just happy to provide you with all the information and options you may need to make an informal decision about your immediate and long term roofing needs. All our work is fully guaranteed (25 years for new roofs). On time got job done.